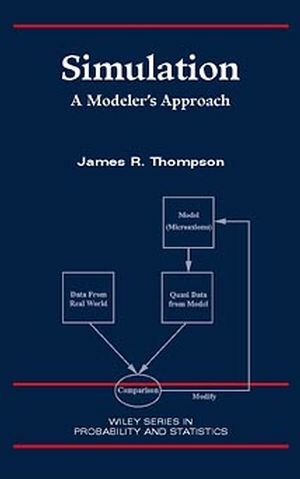 JAMES R. THOMPSON, PhD, is Professor of Statistics at Rice University. A Fellow of the American Statistical Association and the Institute of Mathematical Statistics, he is an elected member of the International Statistical Institute. In 1985, he received the ASA's Don Owen Award, and in 1991, he was awarded the U.S. Army's Samuel S. Wilks Medal for his work in applied statistics. A frequent consultant to industry, he holds adjunct professorships at the M. D. Anderson Cancer Center and the University of Texas School of Public Health. 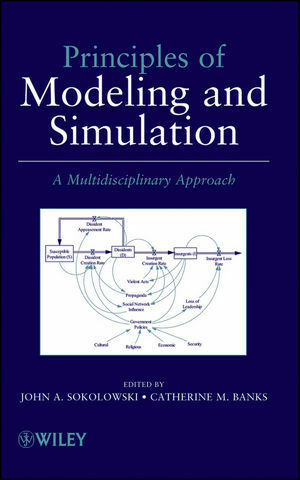 He is the author of ten books, including Empirical Model Building, available from Wiley.